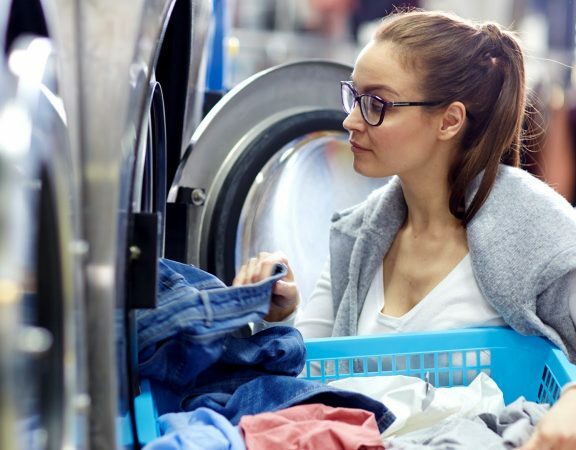 Your washing machine spends all day cleaning your clothes and linens of dirt and grim, which means some of that dirt can start to build up inside your washing machine. 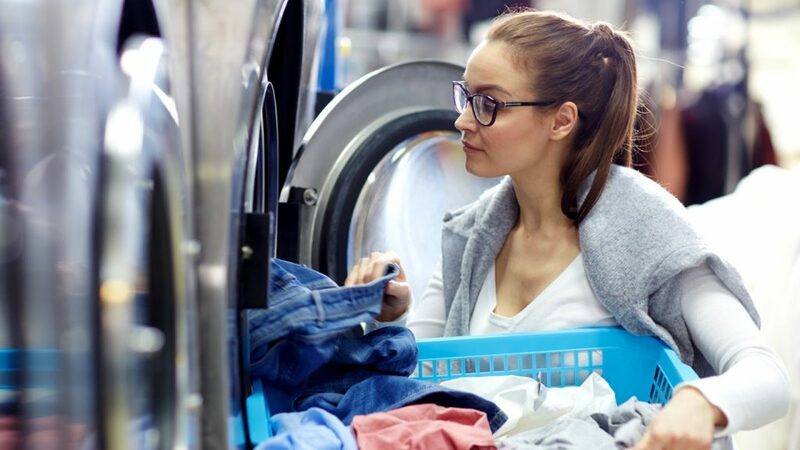 We recommend running your washing machine through a Maytag Specified Deep Clean cycle once every few months to keep its insides sparkling clean. 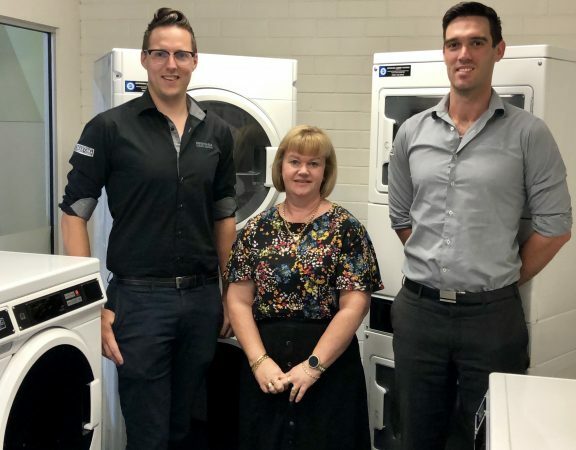 This Deep Clean Cycle can be found in your Service Manual as provided to you when you purchase your Commercial or Industrial washing machine. Can’t find that Service manual? 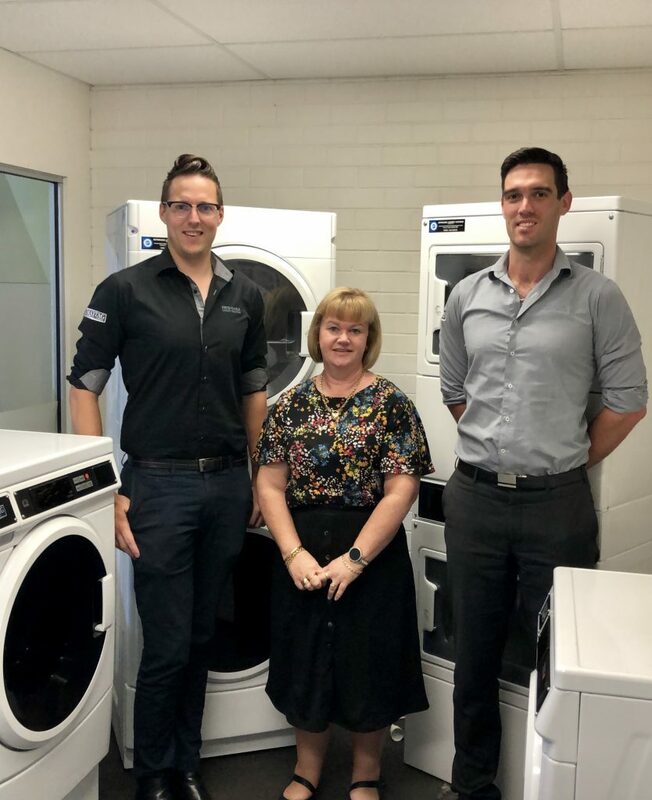 Check out the below links to see how to put your Commercial Washing machine into a deep clean cycle. Don’t forget to give your dryer a clean at the same time to ensure there is no build up if lint in it to prevent any chance of laundry room dryer fires.